This is an exciting time for Sunshine Coolers! We look forward to seeing you at the Casual Market in Chicago Tuesday, September 25th through Friday, September 28th, booth #7-8111. The RolliPoli will be on display in the New Exhibitor Spotlight! 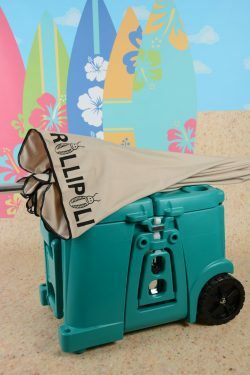 Stop by our booth to see all of the amazing features of the RolliPoli! You don’t want to miss it!